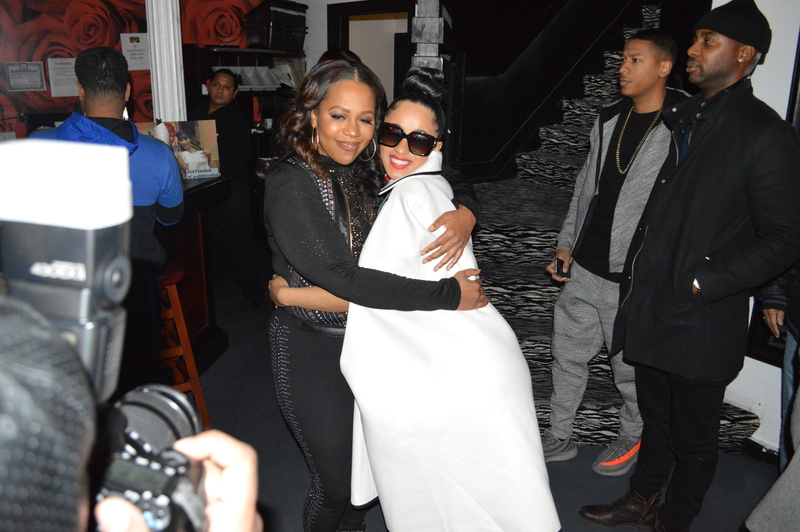 Tribeca, New York- Yesterday evening Urban Girl Magazine attended a private viewing party for the premiere of the new season of Love and Hip Hop New York at SAZON Restaurant. 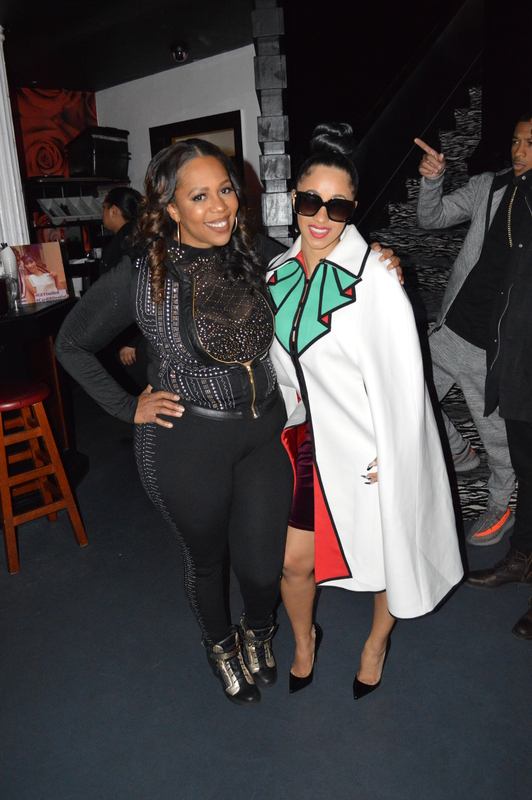 The event was hosted by LHHNY break out star Cardi B and her celebrity dentist Dr. Catrise Austin. Dr. Jeff who’s been featured on Vh1 as a celebrity therapist is a good friend of Dr. Austin was also in attendance. The intimate viewing party was attended by fellow doctors, dentists, and media representatives all eager to meet the reality star and her dentist who helped to fix her smile in the premiere episode. Make sure you tune into the new season of Love and Hip Hop New York on Vh1 Monday nights at 8 pm. Video coverage of Cardi B’s viewing party coming soon to the blog. For now check below for photos!